Unfortunately the pass out didn't extend to Tuesday night's beer tasting by Light House Wines. Anyone want to enlighten me to what was on offer apart from Gamma ray on tap (can't believe I still haven't tried that yet)? Description: Labelled Islay 2002. Poured tar black, a wisp of a brown head stuck about very briefly before disappearing. Wood, BBQ smoke and molasses on the aroma. Taste is peat, wood, smoke, a boozey warmth, a little honey, and some whisky notes (though not as much as expected). Dark and roasted. Thick and oily mouthfeel. 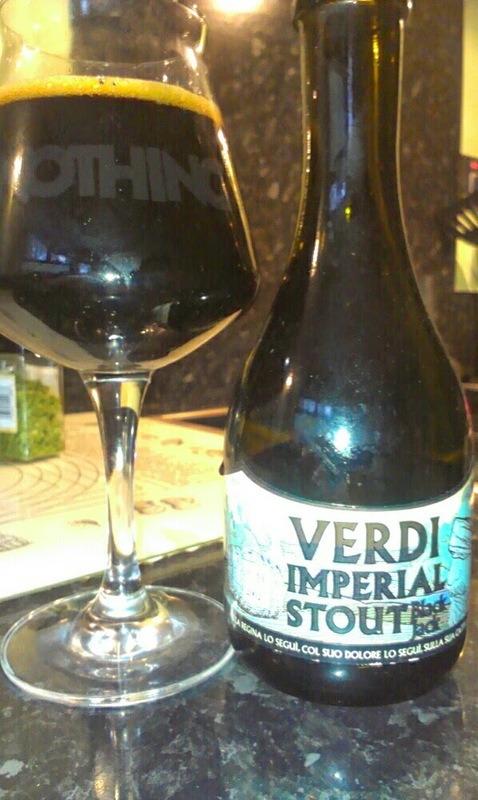 Thoughts: Enjoyable this, lots going on but surprisingly light on the whisky overtones, made it quite drinkable for an imperial stout. Not up there with some of the greats but certainly worth trying if you come across it (though it ain't cheap...)! Description: Poured quite a light yellow colour with a white head. Aro,ma wise, Belgian yeast hits you first, then some grassy hops smells. My notes are a mess here... bready malt, brewing sugar, lots of grassy hops, herbal. Light, fizzy, coats your mouth a bit. Thoughts: As it started off I wasn't too sure. Quite hoppy for a tripel. But as it warmed up I began to like it more and more. 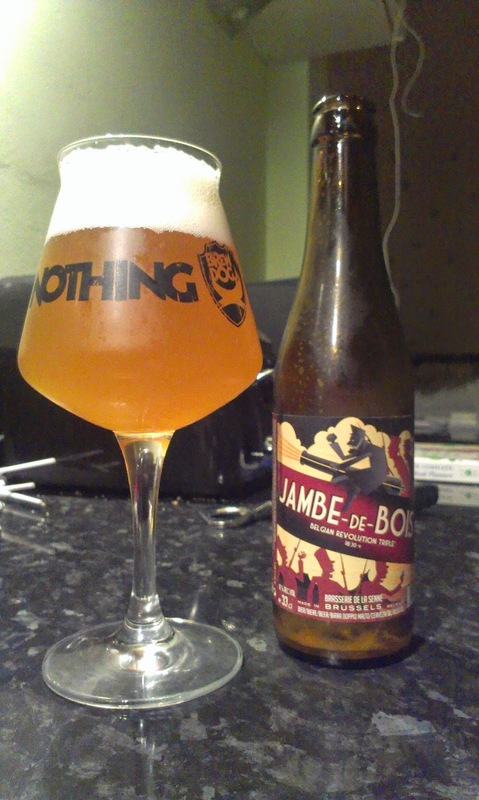 It certainly one worth trying but not up there with the Tripel Karmeliet for me. Description: Amber colour with an off white head. Floral hops, but also some peach and nectarine. Caramel malt, grapefruit, peach, decent citrus bitterness. Dry and slightly bitter finish. 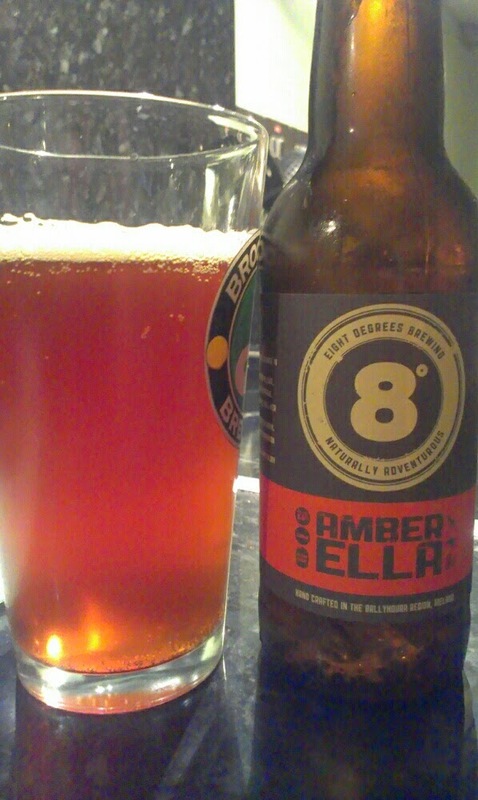 Thoughts: Good stuff this and I can see how it recently took a bronze at the World Beer Cup. This is the sort of beer you can still feel in your teeth ten minutes after finishing. Would pick up again and I really should be trying more of this range. Just finishing with a heads up for the next Beer Club Belfast - 29th May at the Hudson - its a meet the brewer and beer tasting with Marble Brewery. £10 quid in seems a bargain really! See you there.